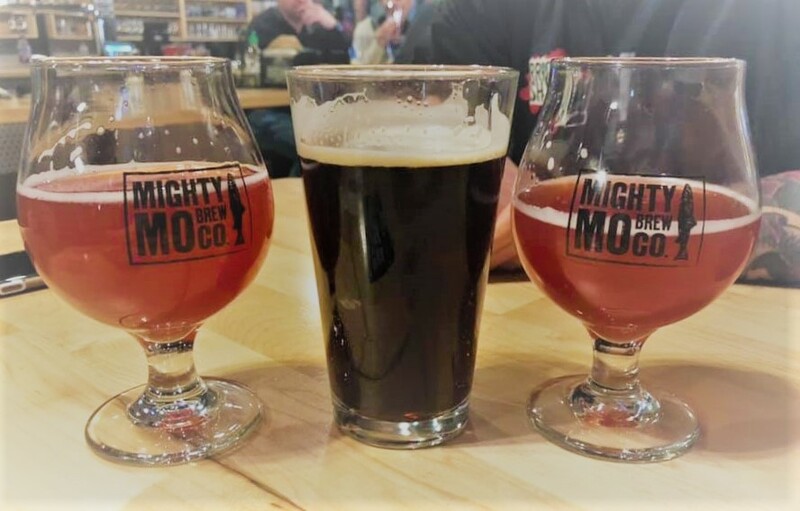 Join the Northern Rocky Mountain Grotto at Mighty Mo Brewing for a pint night. For every pint you purchase, $1 will be donated to the NRMG. Several grotto members will be on hand to answer questions about spelunking, caving and all the equipment you need to go underground safely! -We will also have door prizes for those in attendance. Please come down and support the NRMG, learn about caving and have fun!